I've been with Halo through the twists and turns. The heroics of humanity, to the savagery of the Flood. I hope to continue to be a part of the Halo universe for the rest of the series. From the Pillar of Autumn, to the Infinity's war games (or arena, as it is now called) I hope to see all of you! I'm more of a tactical fighter, with a knack for close quarters combat... But don't think I can't use a precision weapon! I hope to see you soon Spartans, I would like to see your strengths. "It is not wise to attack any Spartan without first analyzing his strengths... That will then tell you his flaws." Keycode: B, then I. Please don't read the classified without spelling out the password.  Fireteam Specter is a group of dedicated Halo players who utilize teamwork and strategy to gain competitive edge. We take advantage of each team members individual proficiency to strategize and secure victory. Through precision and practice, we will grow to become notorious on the battle field and dominant in the arena. Specter is based on teamwork. One of the key elements of success as a team is to know the map and your surroundings. That means, if you're part of Specter, you need to learn your callouts for each map and you must communicate often when in a match. Roles will be extremely important and predetermined before a match is set. Once in the match, you stick to your role unless unexpected situations call for otherwise. At that time, we will communicate as a team to re-determine roles mid match.